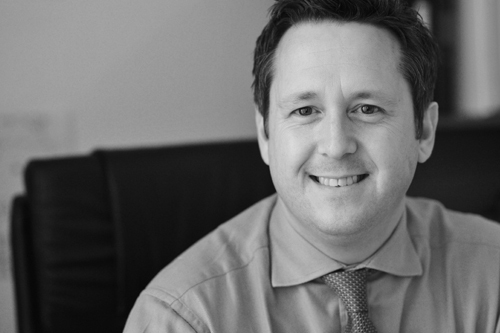 Paul joined George Ide LLP in 1989 having previously gained a sound personal injury background in the insurance industry – he specialises in personal injury claims resulting mainly from road traffic accidents. Paul also heads the firm’s accident management department, comprising a team of specialist litigation lawyers who put in place a full accident-recovery compensation package for clients that includes credit-hire arrangements as well as compensation for vehicle damage, personal injury and loss. He is widely acknowledged as an impressive specialist in this area, particularly noted and respected for his ability to take high-value and complex credit-hire claims to trial with an excellent success rate. Paul also works in the fields of residential and commercial landlord and tenant law, general dispute resolution including debt recovery and contract disputes, and leads the firm’s marketing and general business development. Director, Motor Accident Solicitors’ Society (MASS). Paul also serves as a MASS regional co-ordinator, promoting the interests of road accident victims and continuing the firm’s long-standing relationship with the organisation.